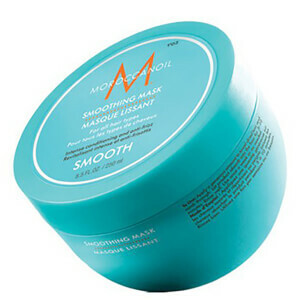 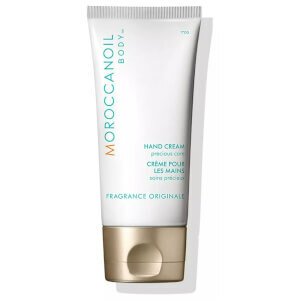 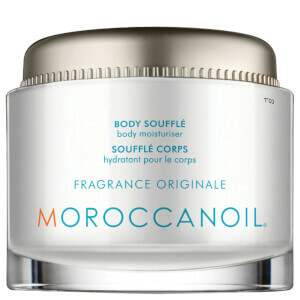 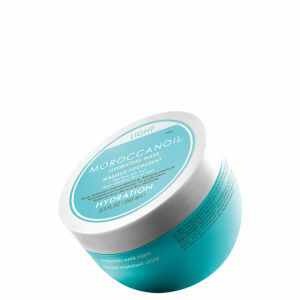 Shop the full range of Moroccanoil products from hydrating shampoos to styling creams at Mankind. 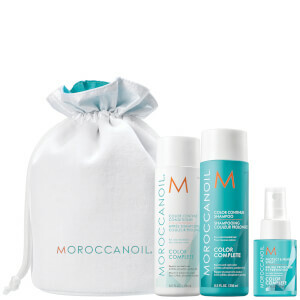 The Moroccanoil range at Mankind has all you need to keep your hair nourished and healthy. 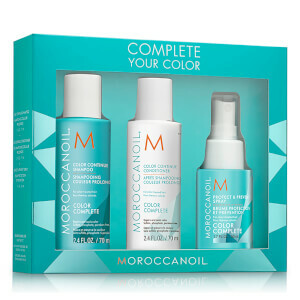 The collection contains everything from everyday shampoos and conditioners, to richer, more hydrating oils and styling creams, working to keep your hair in perfect condition. 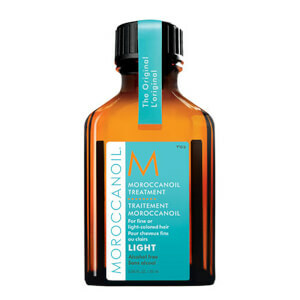 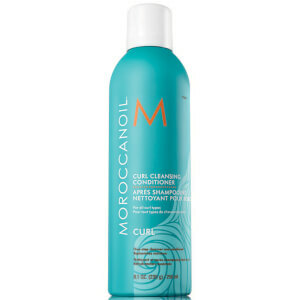 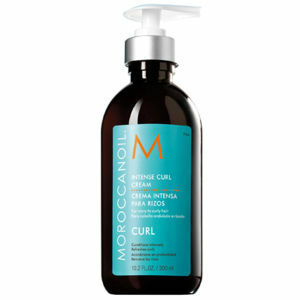 The original Moroccanoil Treatment is an antioxidant-infused, nutrient-rich formula that is blended with Argan oil. 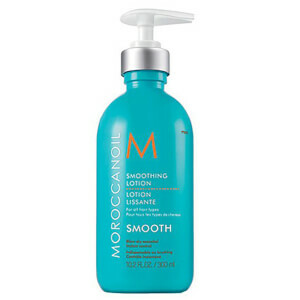 It's alcohol free and lightweight, making it the perfect concoction for keeping your hair soft and shiny. 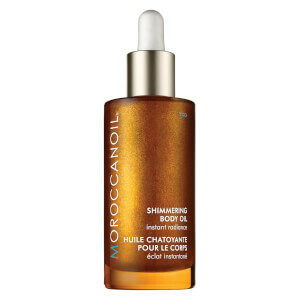 The story began for Moroccanoil when co-founder, Carmen Tal found her hair had become badly damaged after a colour treatment whilst she was in Israel. 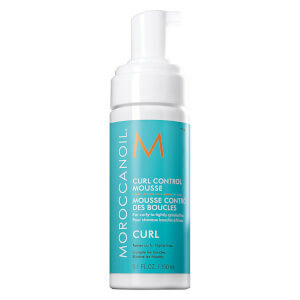 It was in Israel, that Carmen was introduced to the antioxidant, nutrient-rich formula of Moroccanoil and she vowed to bring the ingredient back home with her so everyone could share her hair experience. 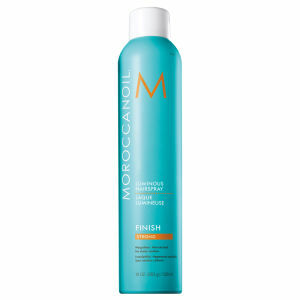 From thereafter, Moroccanoil appeared in salons and editorial spreads across the country and the brand slowly built a solid, trusted reputation based on word of mouth. 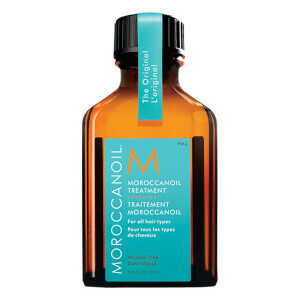 By creating products that are loved by consumers and professionals alike, Moroccanoil have enjoyed being at the forefront of haircare ever since. 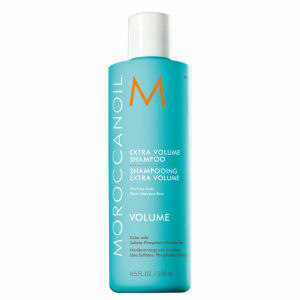 MY HAIR LACKS VOLUME. 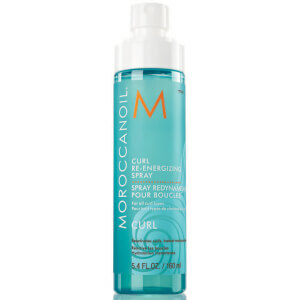 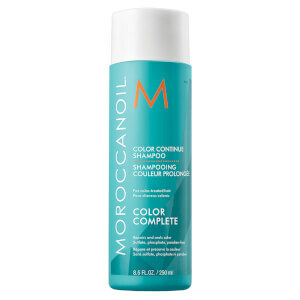 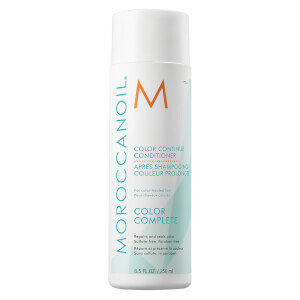 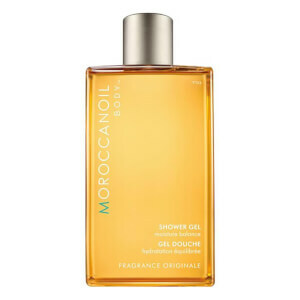 WHICH MOROCCANOIL SHAMPOO IS BEST FOR ME? 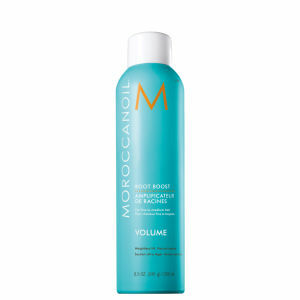 If your hair tends to be on the flatter, finer side, the Moroccanoil Extra Volume Shampoo on Mankind will add that much-needed body and texture, while giving it shine, manageability and movement. Working to gently cleanse away the daily build-up of excess oil and other impurities from the hair and scalp, your hair will be left not only lifted from the roots, but thoroughly cleansed. 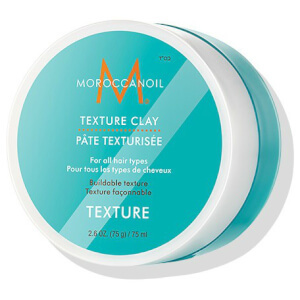 Enriched with argan oil and other moisturising nutrients, it's safe for coloured hair thanks to its sulphate, phosphate and paraben-free formula. 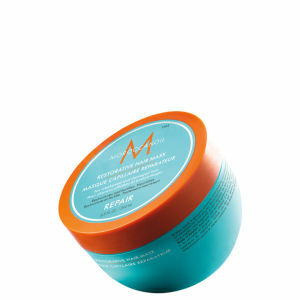 MY HAIR IS DRY AND BRITTLE. 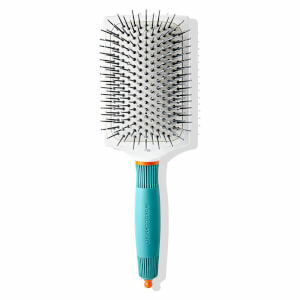 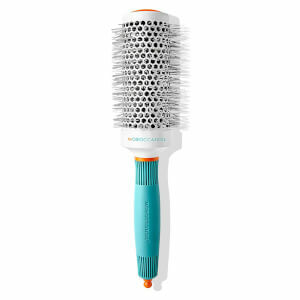 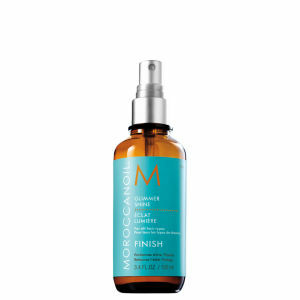 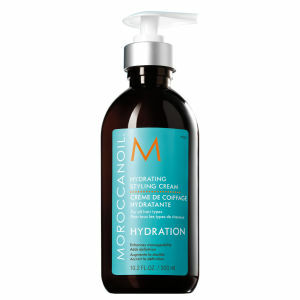 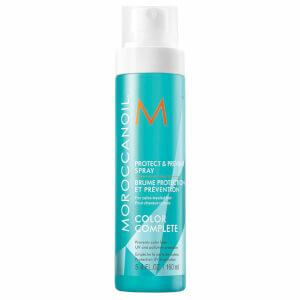 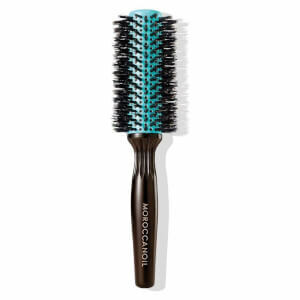 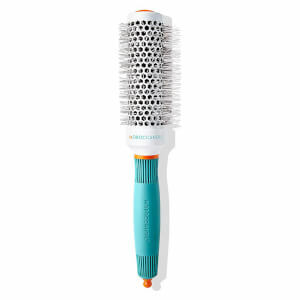 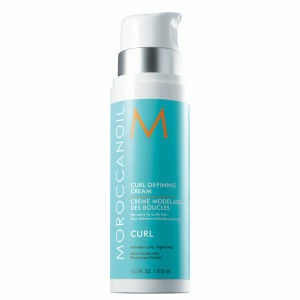 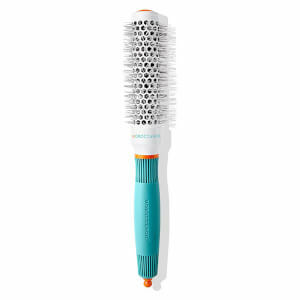 WHICH MOROCCANOIL PRODUCT WILL HYDRATE IT? 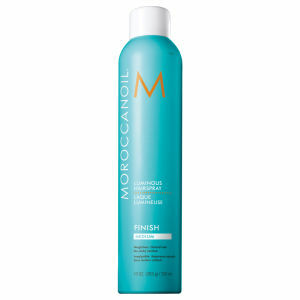 Great for fighting frizz, while hydrating your hair at the same time, the Moroccanoil Hydrating Styling Cream gives your hair definition and a soft, pliable hold. 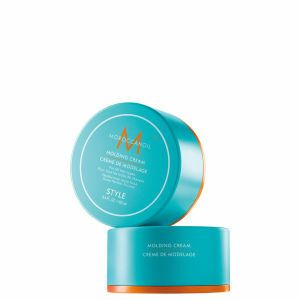 Ideal for men who style their hair on a regular basis, this styling cream works to create the perfect texture, whilst adding moisture to dry and hard to manage hair. 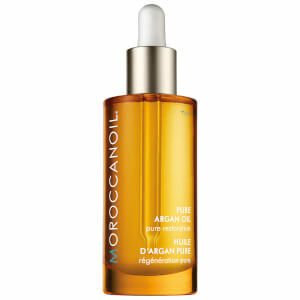 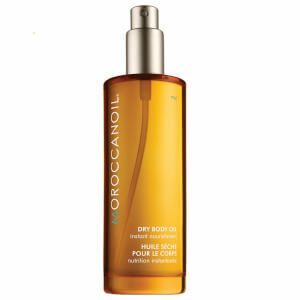 It's also formulated with argan oil and fatty acids, which leave hair texturised with a luminous shine. 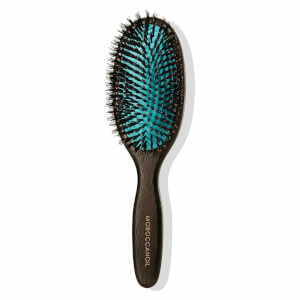 Perfect for busy lifestyles and allows you to re-work your style throughout the day. 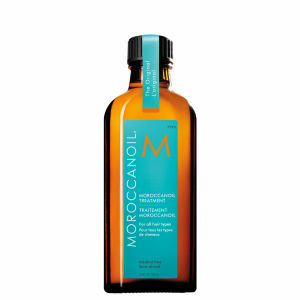 You can shop the full Moroccanoilcollection here at Mankind.